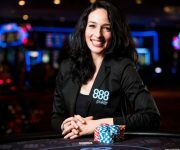 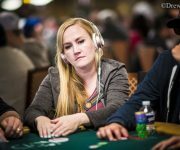 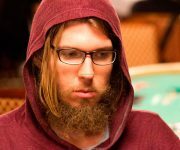 Carrel is one of the brightest poker minds in the world today. 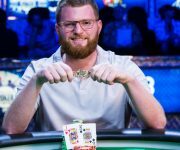 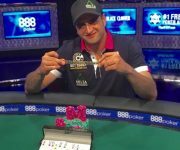 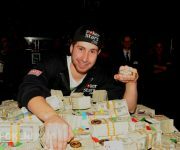 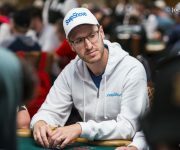 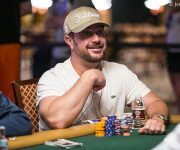 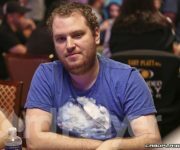 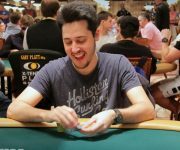 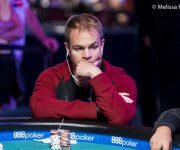 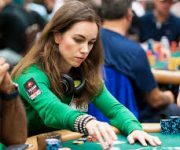 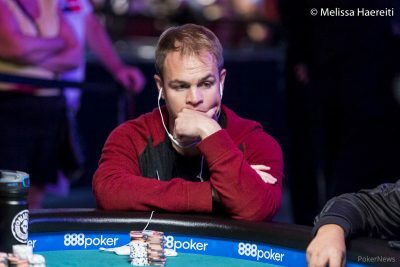 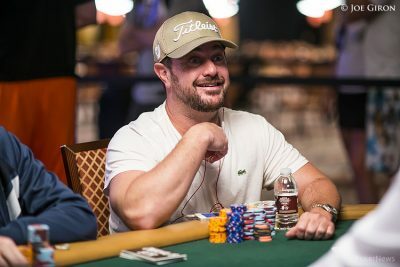 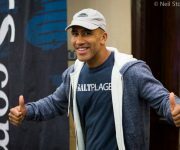 A math genius, he allegedly started his poker career with a $15 online deposit and never looked back, turning that $15 into millions online and becoming one of the world’s best all-around players. 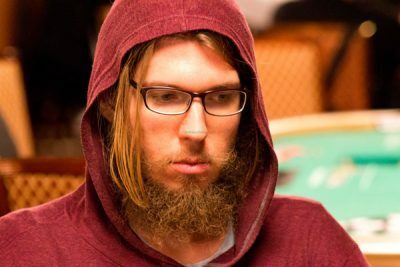 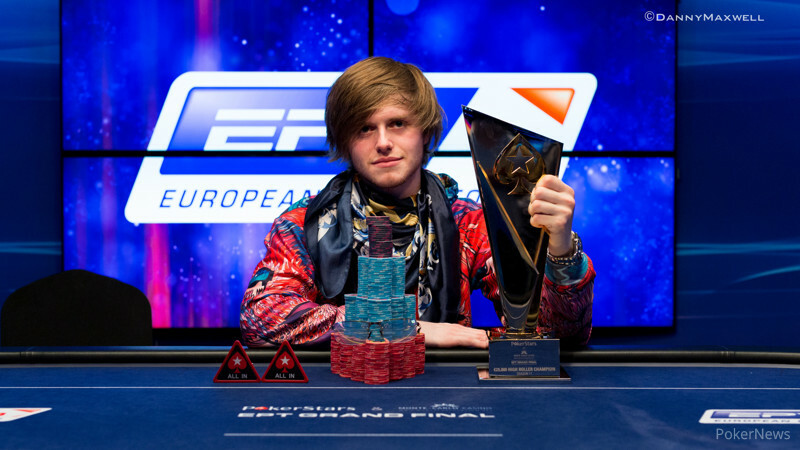 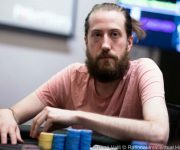 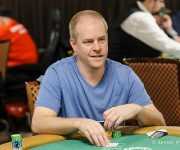 He excels in both tournaments and cash games both live and online. 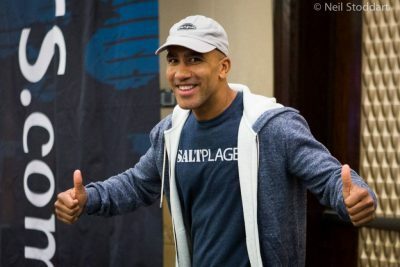 His results speak for themselves.